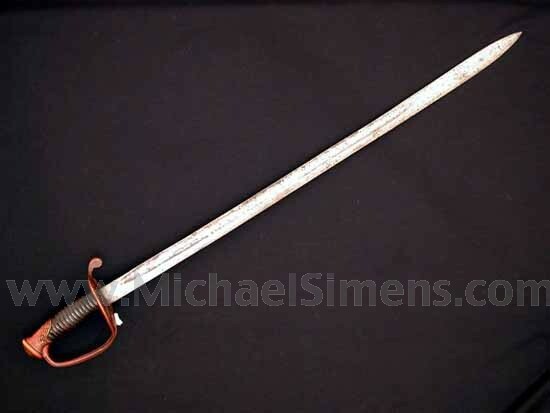 In very fine condition to almost excellent for a Confederate sword. Full, original leather grip and brass wire. 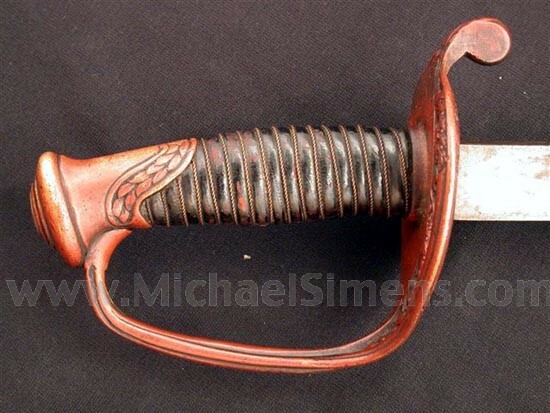 The blade retains about 70% original shiny polish with mixing patina and some raised crusty rust that could be cleaned. This is a premium sword that needs a good home(scabbard).